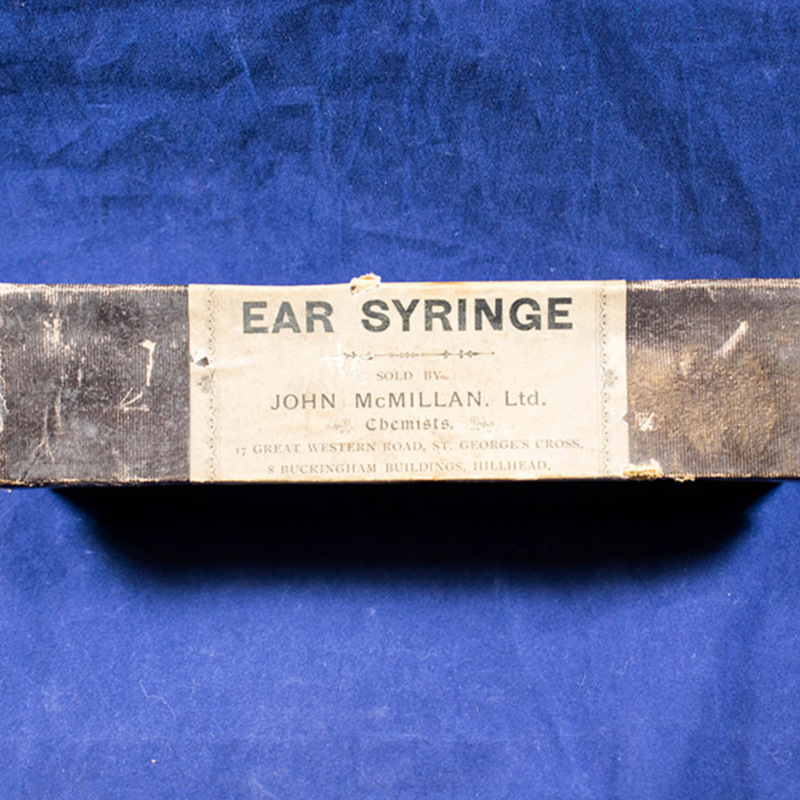 Aural Syringe manufactured by McMillan of Glasgow, in small cardboard box. 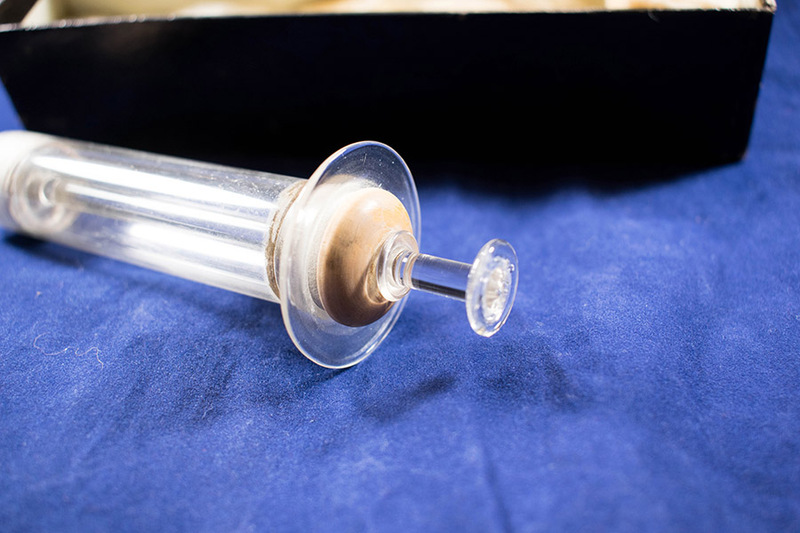 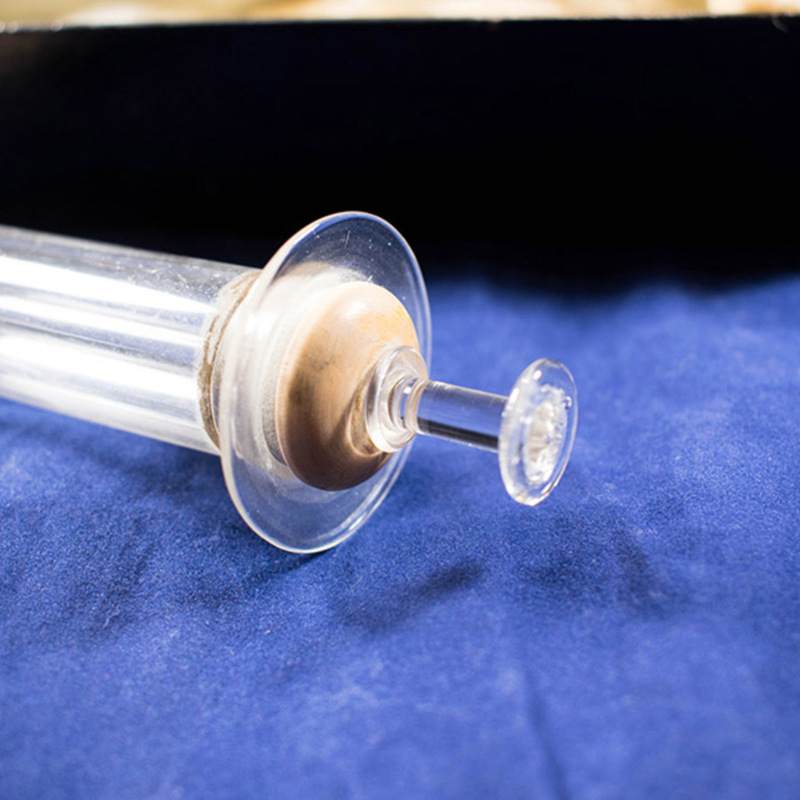 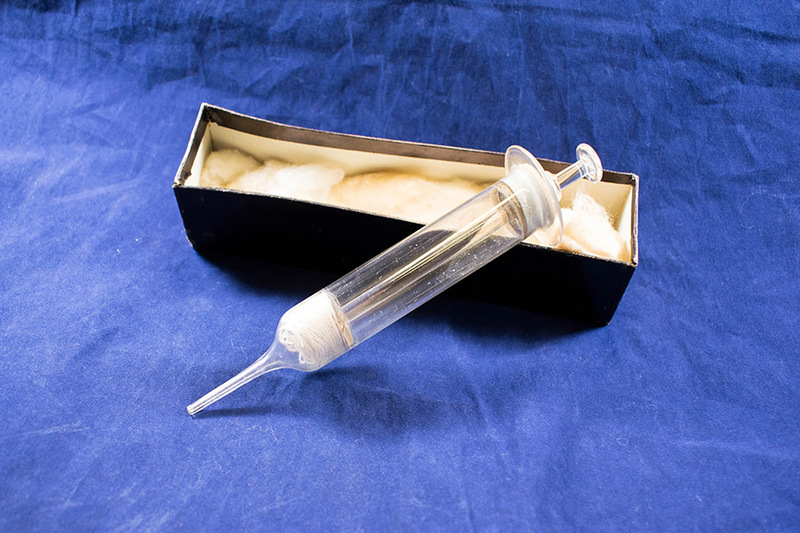 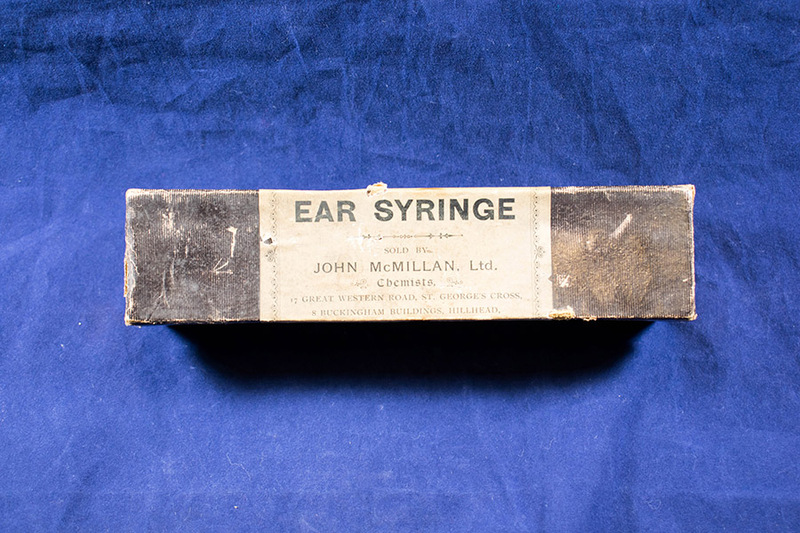 John McMillan Ltd.; c.1868-1960; Chemists, “Aural Syringe,” Heritage, accessed April 20, 2019, https://heritage.rcpsg.ac.uk/items/show/300. 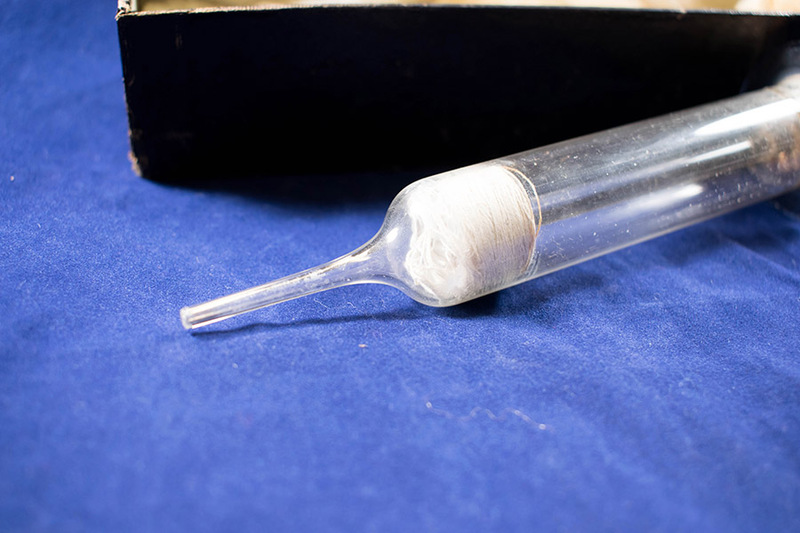 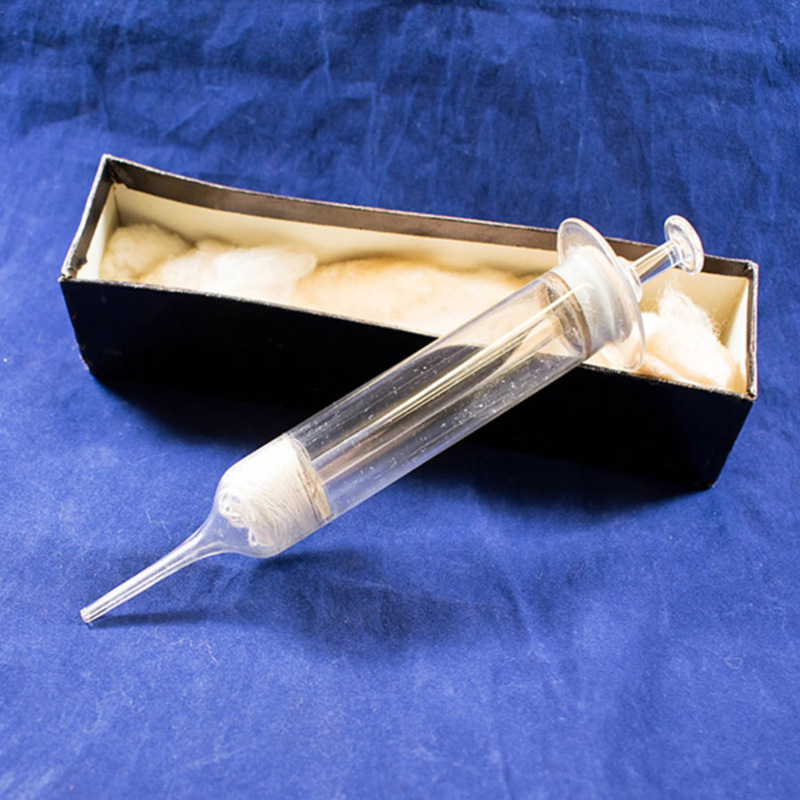 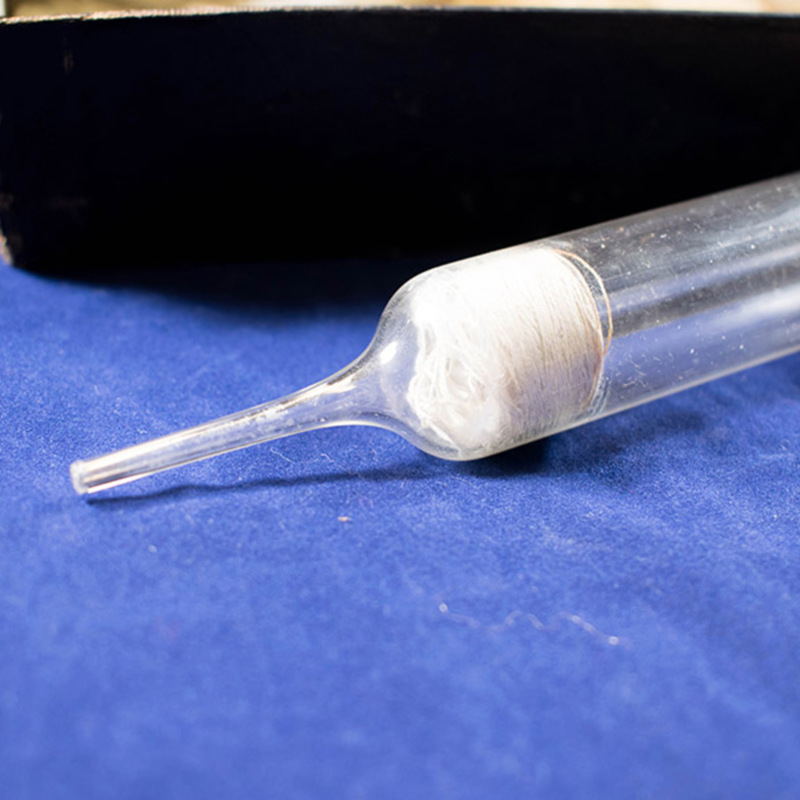 Description: Aural Syringe manufactured by McMillan of Glasgow, in small cardboard box.